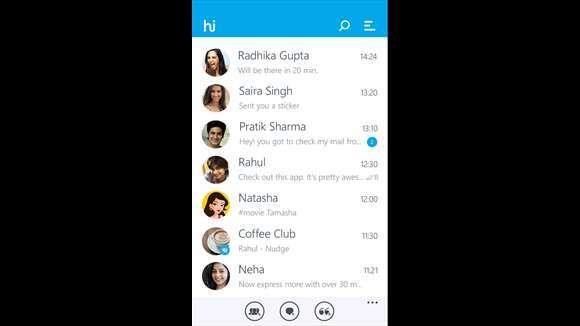 Hike Messenger for Windows Phone has been updated with new changes. The latest update for Hike Messenger is now live in the Windows Store. Get the latest version of Hike for Windows Phone by clicking here.